We have already started our gardening for the coming summer. Some think we jumped the gun in planting our seeds a few weeks ago. But I’ve learned that I have favor when it comes to cultivating the earth. This gift extends into all areas of ideas. It seems that I have a way of making things happen without doing much more than planting the seed of thought. My new position is titled Special Education Assistant (SEA). I work specifically with a 2nd grader who is autistic and then with a 1st grader who has behavioral and sensory issues. I love my job. I also love the opportunities I have to work with students through out the school. I mentioned to one of the directors that I would be interested in teaching a financial literacy course. And lo and behold I have been given the space and opportunity to do just that in the after school program. Initially I felt overwhelmed since I was just beginning to fall into the groove of the SEA position and everything that comes with that. But I had to remind myself that this was part of the Divine plan. Though I may not know the exact plan. I have drifted back into my yoga practice after a multi-month hiatus. It has embraced me like an old friend. Yoga gives me the time and space to BREATH and RELAX and remember to stay in the moment. It also helps me sleep. The children are growing and changing. I realize their pace is a few steps ahead of mine. So I find myself running to keep up. I look forward to the moments they pause and allow this mama to rest and enjoy this stage in life. It’s how I catch my breath. It’s how I reflect on the lessons they teach me. The spinach, oregano, turnip, onion, corn and cabbage have all pushed forth through the dirt. I look out the window and see how the Divine plan meant for us to plant early. The tomatoes look out the window, waiting to join their friends. They lean toward the window, perhaps to get a good look at the raised bed they will call their home in a few weeks. Or, perhaps they are just stretching toward the sunlight. Smiling. More than twenty years ago, my grandmother dragged my mom through several shoe stores in search of the perfect pair of kelly green canvas sneakers in order to complete an outfit. I only remember this because my mom complained so vociferously about this tedious and exhausting mission. 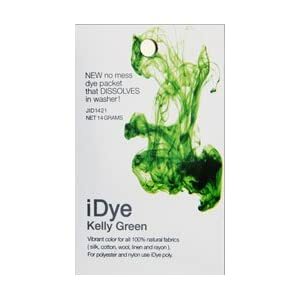 Today I dyed several of my son’s stained t-shirts kelly green and thought of the complexities of parent/child relationships. 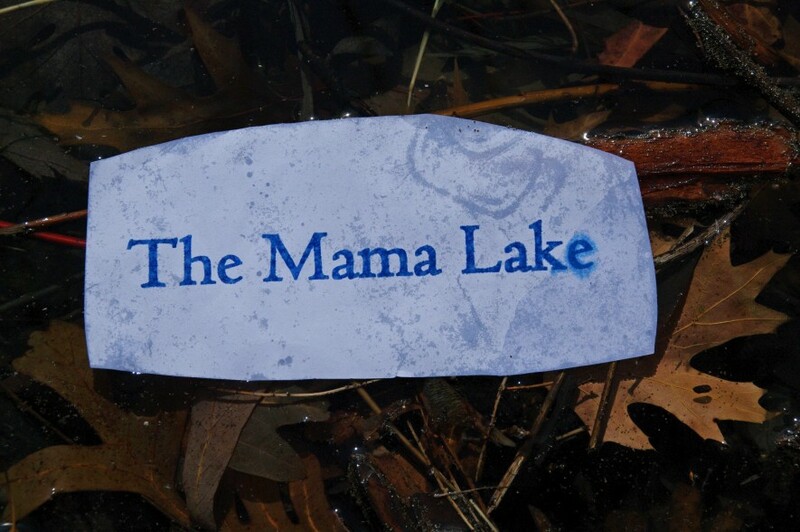 Sometimes it felt like the mama lake that my mom occupied was filled with icebergs and sharks…isolation and grief. But, it was also filled with a sense of adventure, unconditional love and advocacy for her children. I’m trying to figure out what I’ve dredged out of my mother’s mama lake…and how I can use those dredges to shore up my own lake front. In the meanwhile, kelly green it is.